Hannah McIntyre Lifestyle Blog: What's in My Bag? 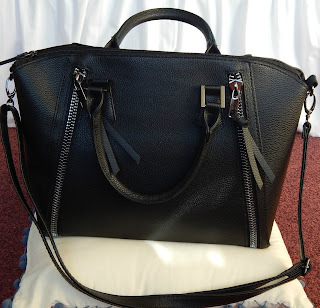 This is my current bag of choice for my everyday adventures! It was from Primark and I absolutely adore it. It's very sturdy, holding its shape well, whilst being large enough with enough pockets to hold all my everyday essentials! 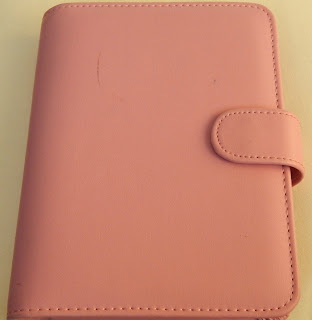 I never leave the house without my daily planner, it holds my life together in one neat pink package! Its a week-to-week view style which I prefer, as I can see my weeks laid out simply. It is a re-fillable style also, making it easy to replenish the planner when it runs out. 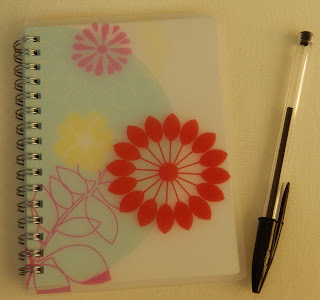 I always keep a notebook and pen in my handbag for organisation. 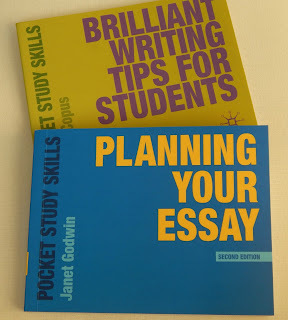 As I am a University student, its important for me to be able to do my work wherever I am and a pocket size notebook is perfect for jotting down ideas, and planning my next study steps on the go! 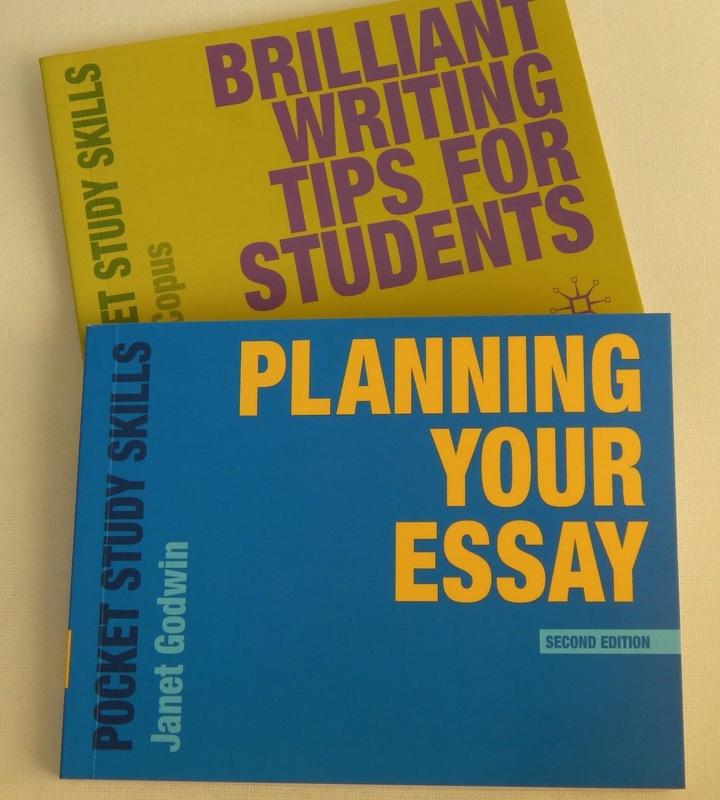 I bought these Study Skills booklets to aid my University degree. I love the fact they are pocket sized and can easily fit inside my handbag to ensure I can study on the go! 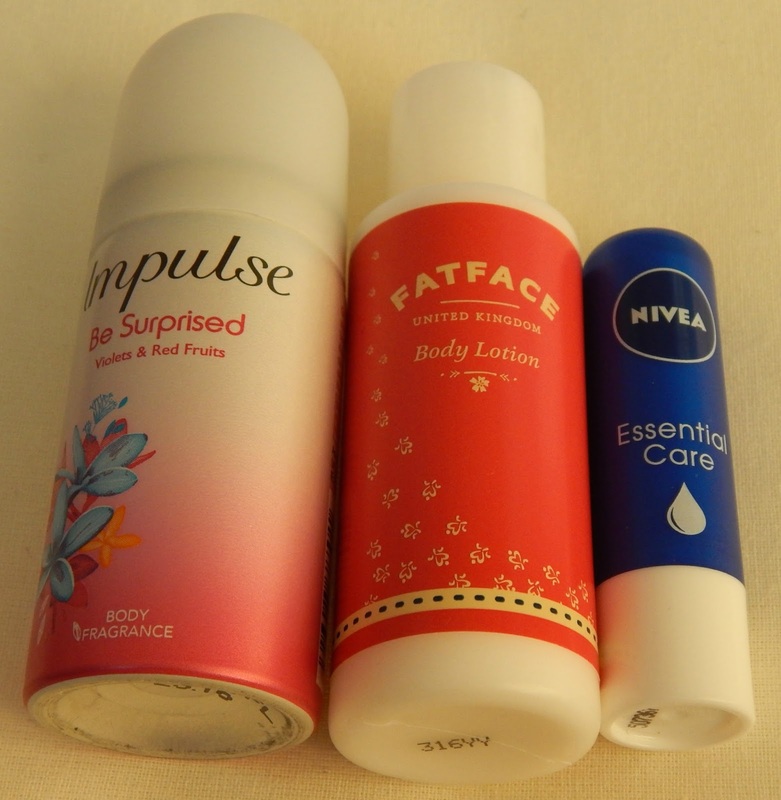 I always have a small deodorant in my handbag to freshen up during the day, if my perfume has dulled. Also, I adore the Fat Face body lotion to ensure a moisturised face and hands at all times whilst busy and out of the house. The same applies for the Nivea lip balm which I love due to the lack of taste, application and the goodness it does to nourish my lips on cold days! 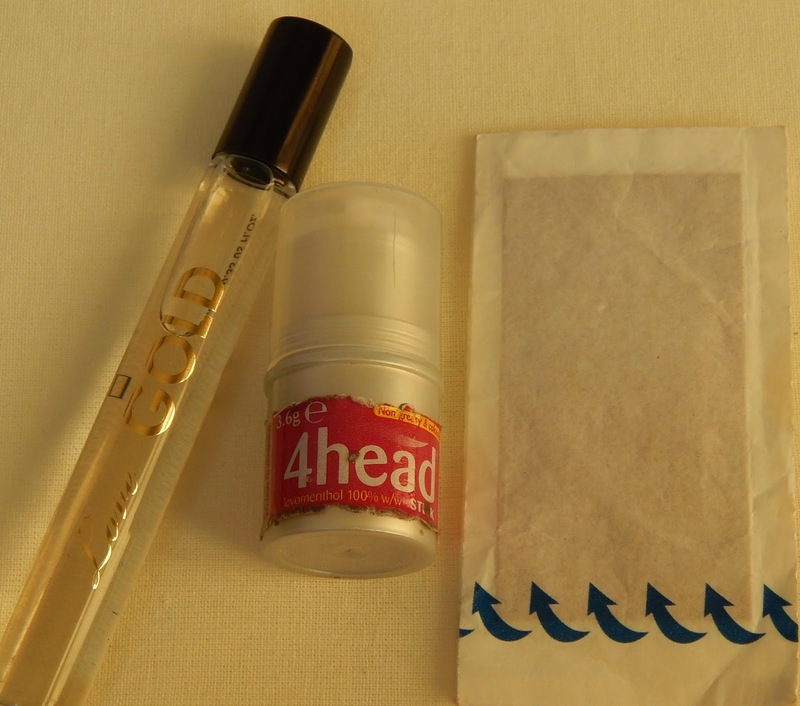 Another thing I tend to keep with my in my handbag, is a small roll on perfume if my perfume has dulled throughout the day. I also always keep a 4 Head roll on stick on hand for headaches, as I like to avoid taking tablets whenever I can. Another thing I always take with me is plasters, as I have very sensitive feet when it comes to shoes!! Plasters are always advisable just in case! Having a puppy, my jean pockets, coat pockets and of course, hand bag, becomes littered with poo bags! Luckily these are fragranced so smell nice enough to leave in my bag! 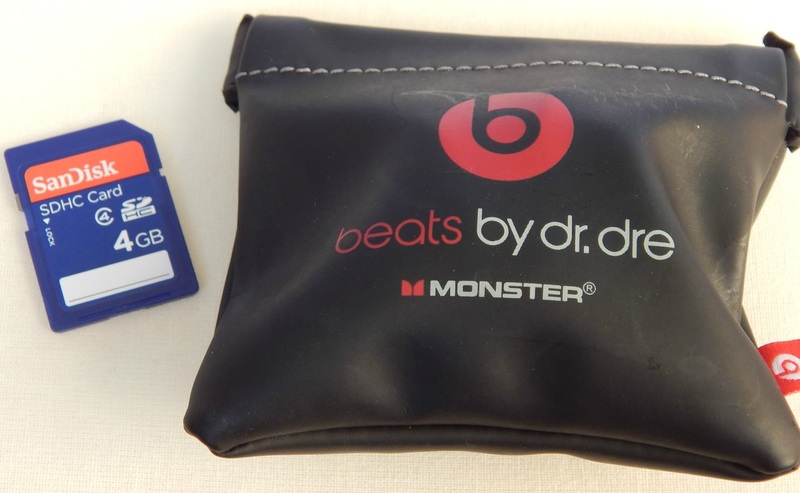 I don't leave the house without my Beats Ear Bud Headphones. They are fantastic! The sound quality is incredible and they really do dull out all outside static noise which is just what is needed when on public transport, or you need to block the world out! With my love for photography, I always keep a spare memory card with me also in case I use mine up which usually occurs. I never want to be caught short! In this winter weather at the moment, when its absolutely freezing, I can't leave the house without my plain black, touch screen gloves. 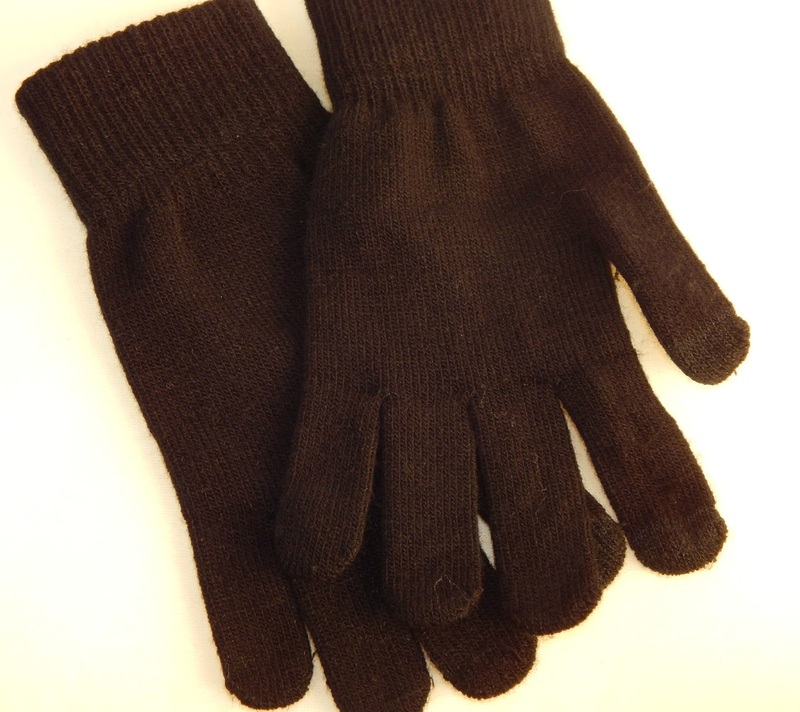 They are fabulous for keeping the cold out, and I don't need to take them off when sending a quick text or email! 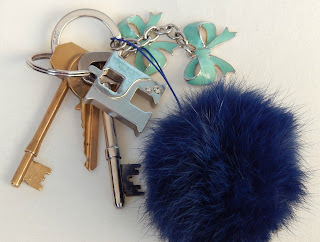 Keys, keys, keys! I think these are a given. 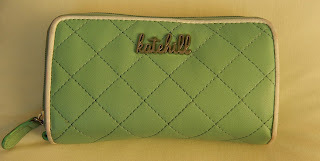 Another essential but I adore my Kate Hill purse. 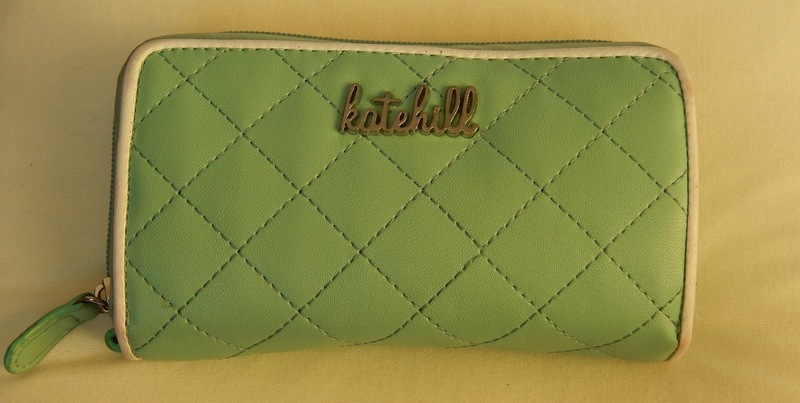 This was bought for me on a birthday, and being my favourite colour I fell in love with it! 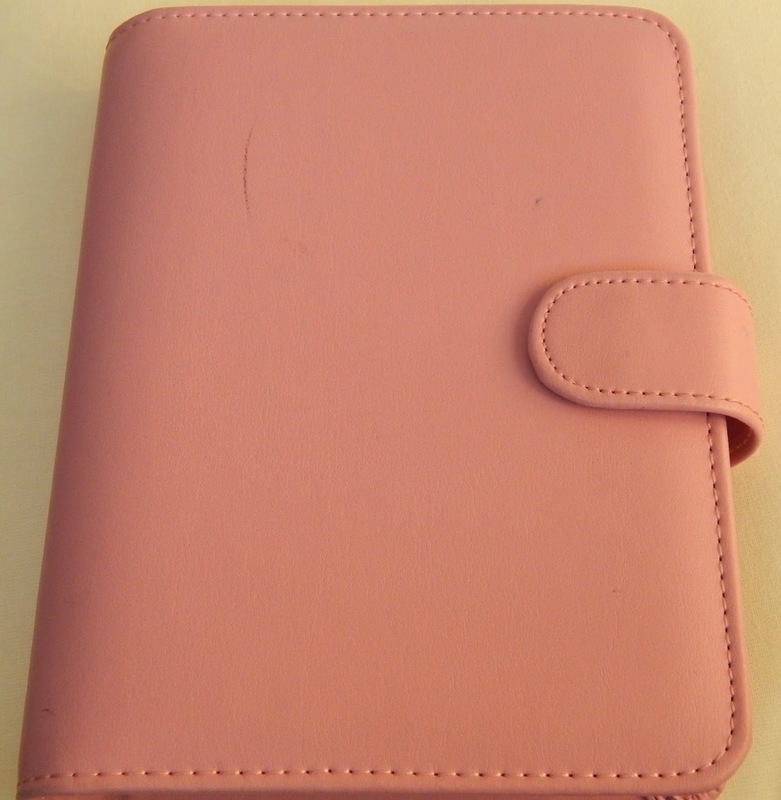 Its the perfect fit for all my cards, receipts and coins, with many compartments, whilst being small enough to fit in my bag without taking up too much space.